CASTLEFORD TIGERS are braced for a black and white backlash tomorrow. Hosts Hull suffered their seventh successive loss when they were embarrassed 80-10 at Warrington Wolves a week ago. 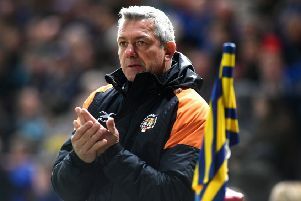 Castleford's head coach Daryl Powell. Powell said: “I don’t think there’s any way they won’t. But rather than focusing on Hull, Powell said his main concern is how Tigers back up from last Saturday’s 36-4 win over new Ladbrokes Challenge Cup holders Catalans Dragons. “For us, it has got to be about us,” he stressed. “We have got to play well and put them under pressure and make it extreme for them and difficult for them and just play our game the way we want to play. “If we defend the way we did last week, we will be tough to break down. With Hull clearly low on form and confidence, Powell reckons Castleford need to come out firing. “Confidence is a big thing,” he said. “You can get it back pretty quickly or it can keep on getting worse. 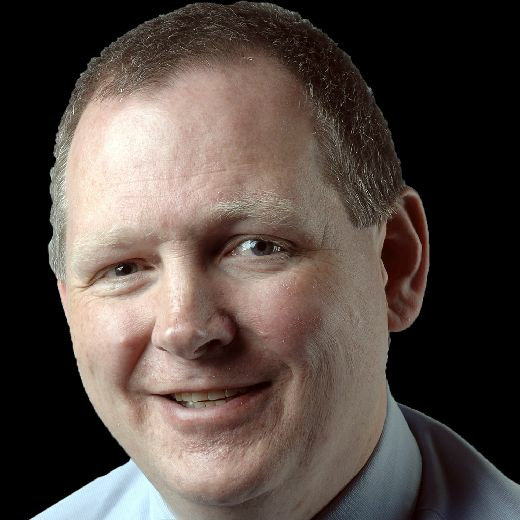 “We’ve got to make sure it’s the latter and we put them under extreme pressure right from the start. “The start is key. It usually is, but I think when you play in games like this it is probably even more important. Tigers will be guaranteed a place in the Betfred Super League semi-finals if they avoid defeat at Hull. Powell said: “It would be a pretty big achievement with the difficulties we’ve had, missing two half-backs for the majority of the season.